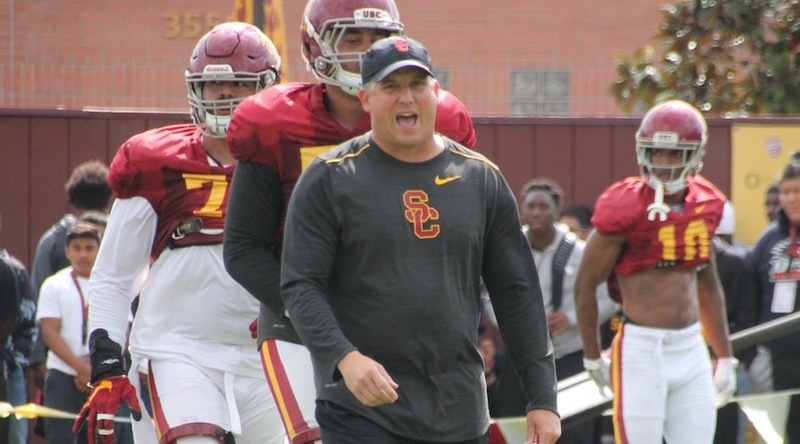 The Obvious: If spring practice was a semester class at USC, then Clay Helton’s (photo above) 2019 Trojans are taking their mid-term scrimmage exam on Saturday morning (10 am. ), and it figures that the second scrimmage of spring will be much more intense that last Saturday’s scrimmage, which was called “situational” by their fourth-year head coach. The Not So Obvious: Including Saturday’s scrimmage, there will be six more spring practices left, and you can bet the players are feeling a sense of urgency as they jockey for spots in the weekly depth chart. This past Tuesday and Thursday were preparation for Round 2 of the scrimmage competition, which to this point does not have a clear-cut leader in the three-way battle at quarterback. 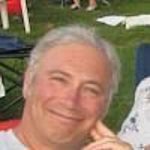 As one prepares to scrutinize Saturday’s scrimmage, eyes should train on the quarterback, running backs, and offensive line in particular, and defensively all pupils should be focused on the undermanned secondary and the ability to stop the run and get a pass rush. 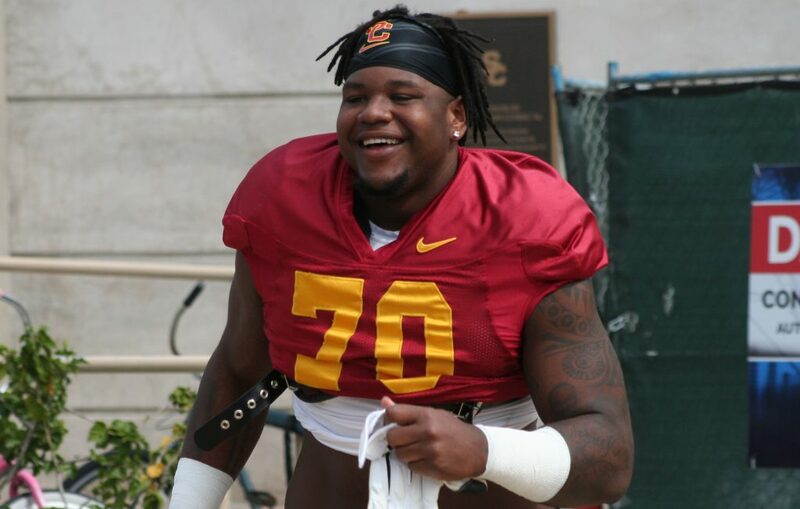 In last Saturday’s first scrimmage last Saturday, running back Markese Stepp stood out. Who will it be this Saturday? The Obvious: Many fans at this Saturday’s open public scrimmage will again be checking out the quarterback performances by JT Daniels, Jack Sears, and Matt Fink. The Not So Obvious: If the competition was a prize fight, the official scorers would judge it near even through the first 8 rounds with no knockdowns. Daniels, who may actually have a slight lead, is the cerebral dissector of the secondary he faces, Sears is the smart, athletic two-way threat who seems to work best in scrimmage situations, and Fink, who had a very good week of practice leading into Saturday’s scrimmage, is that physical guy, a real competitor, who is probably underrated once again. The Obvious: One of the key areas that offensive coordinator Graham Harrell looks at intensely is his quarterbacks’ footwork in the pocket. The Obvious: For the second scrimmage in a row, eyes will be viewing the evolving offensive line led by the center competition between Brett Neilon and Justin Dedich, and the line’s adjustment to Graham Harrell’s new offensive philosophy. The Obvious: On the defensive side, one of the major areas of emphasis by first-year defensive line coach Chad Kauha’aha’a is the weight of his linemen, a weight number at 300-pounds or over. The Obvious: One of the true freshmen who is more than living up to the hype is defensive end Drake Jackson. 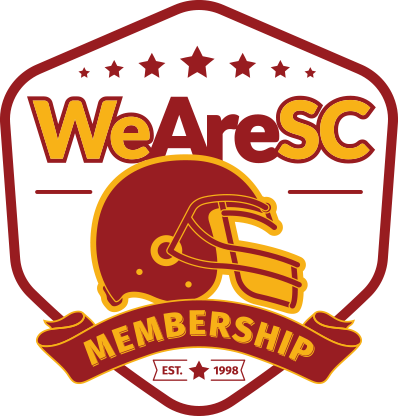 The Obvious: While spring practice competition for all positions is ongoing, the Trojans released the following season ticket announcement, which included a brief preview of the 2019 season in terms of schedule and individual headliners. 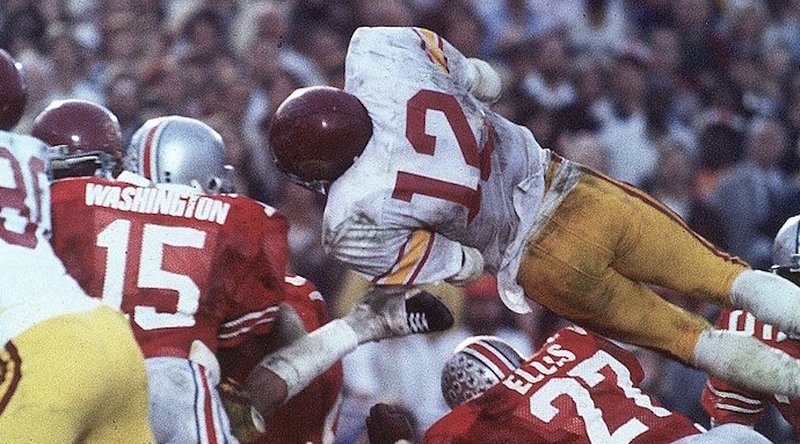 The Obvious: The Trojans no longer run out of the I-formation, which featured Heisman Trophy winning tailbacks Mike Garrett, O.J. Simpson, Charles White, and Marcus Allen, yet in publications Trojans running backs are still listed as tailbacks. The Not So Obvious: The list of traditional USC tailbacks is long and illustrious, but to list today’s backs as traditional tailbacks, the O/NSO says it’s a bit of a misnomer. Yes, on occasion you will see an I-formation set or a something similar, but for the most part the running backs are offset next to the quarterback and not behind him. 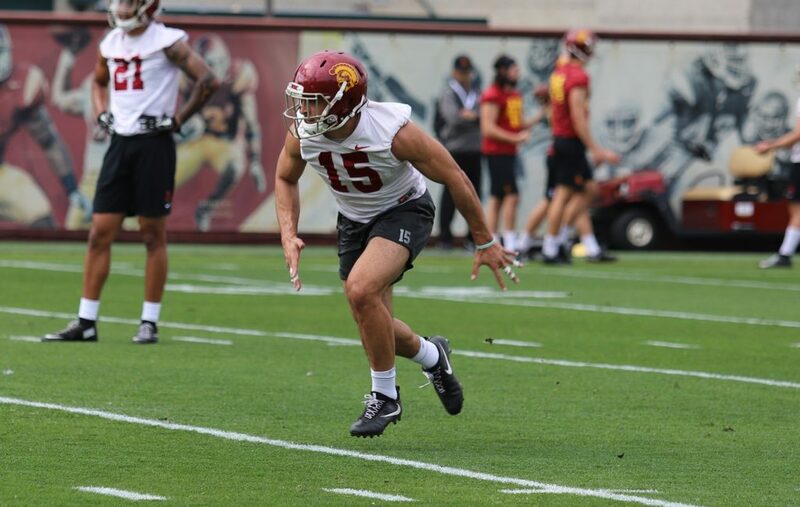 The Obvious: Trojans’ talented sophomore safety Talanoa Hufanga won’t play in Saturday’s scrimmage and the balance of spring ball, having had recent shoulder surgery for a broken collarbone, the same one he broke last October, but he is expected to be ready for August training camp. The Not So Obvious: Having broken his collarbone as a freshman, it reminds of the old saying, “If Talanoa didn’t have bad luck, he’d have no luck at all.” So, the next question: Will a second collarbone break within a year foreshadow a chronic shoulder issue in the future? The good news is that the shoulder should be recovered in about eight weeks. The Obvious: The Trojans will travel to Notre Dame Stadium in the fall to play the Irish in South Bend on Saturday, Oct. 12. The Not So Obvious: One of last Saturday’s scrimmage standouts was redshirt freshman Markese Stepp (Indianapolis (Ind./Cathedral HS), who originally committed to Notre Dame his senior season. 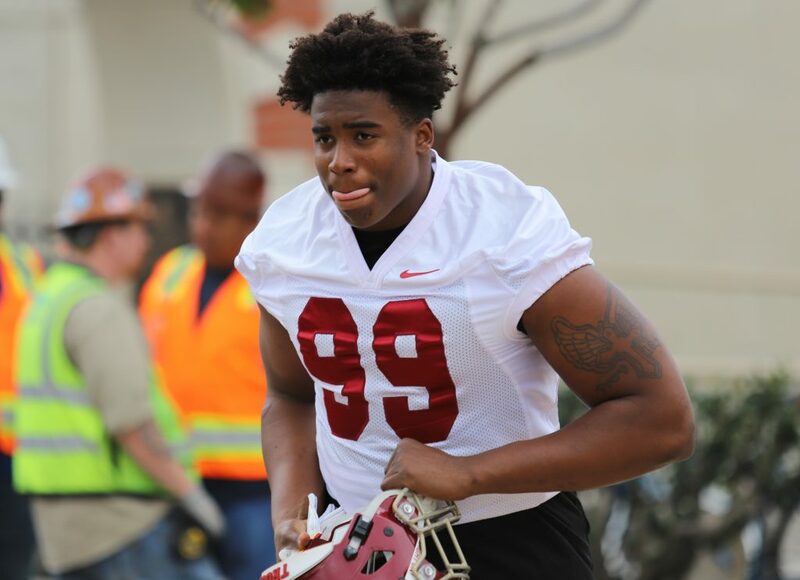 You can bet the Trojans’ defense is sure glad Markese didn’t sign with the Irish and won’t be facing this bulldozer when the Men of Troy travel back to the Midwest. 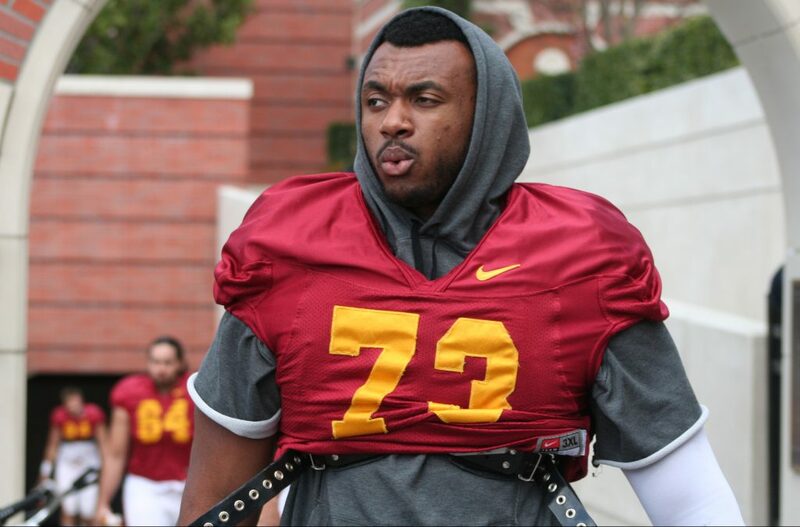 The Obvious: The current starting spring offensive tackles are Austin Jackson and Jalen McKenzie. The Not So Obvious: While the defense has made a concerted effort this spring to dramatically improving the rush defense, Jackson and McKenzie are under the microscope. Saturday’s scrimmage will give another opportunity for this tandem to show their run blocking ability to spring backs to the outside. Of course, in Graham Harrell’s offense, it could be argued the No. 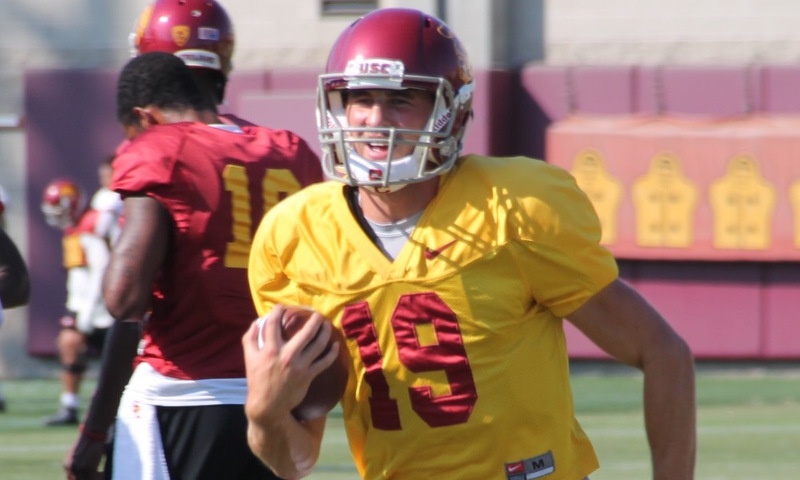 1 responsibility is pass blocking and keeping the Trojans’ quarterbacks upright. 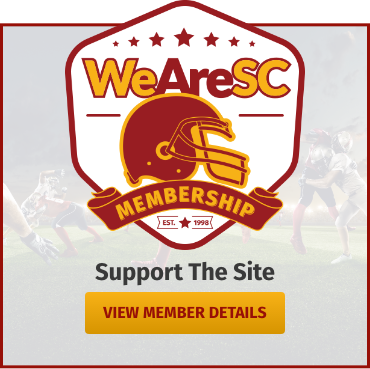 The Obvious: The USC Trojans Coaches Clinic, open to coaches at all levels of football, is taking place this weekend on campus. 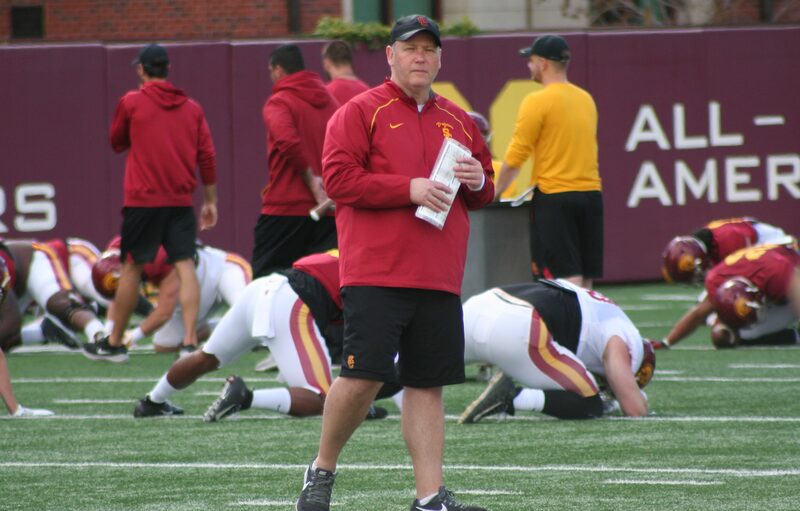 The Not So Obvious: Besides Clay Helton and his staff, headline speakers for the clinic will include Rams’ head coach Sean McVay, Denver Broncos’ offensive coordinator Rich Scangarello, and New Orleans Saints defensive line coach Ryan Nielsen. 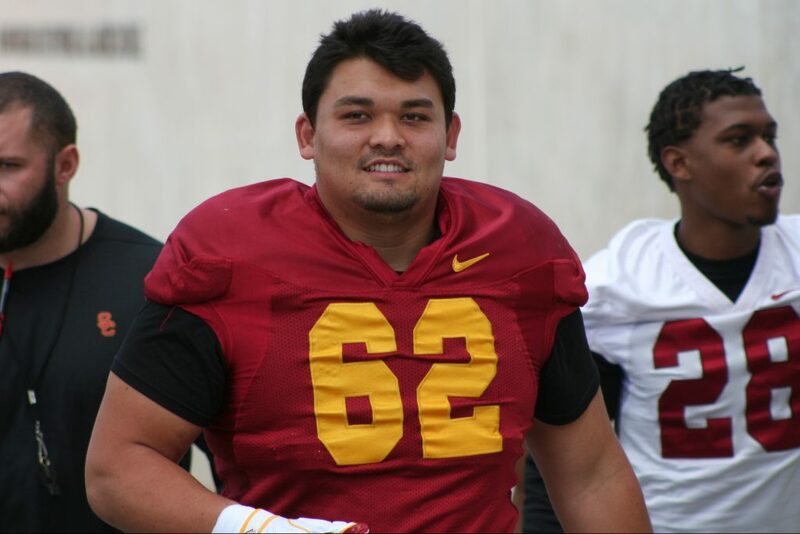 If Nielsen’s name rings familiar with Trojans’ fans, it’s because he’s the same Ryan Nielsen that played on the Trojans’ defensive line 1998-2001. Of course, the O/NSO would be remiss by not adding that Ryan is the pride of Simi Valley (Calif.) Royal High, home of the Highlanders. Other speakers of note include Oklahoma State head coach Mike Gundy, San Diego State head coach Rocky Long, New Mexico State head coach Bob Davie, and UNLV head coach Tony Sanchez. 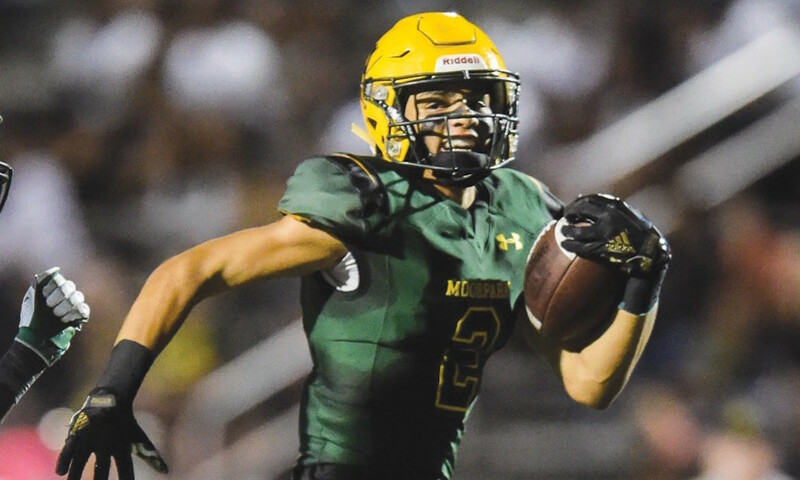 The Obvious: One of the great incoming Trojans’ freshmen is multi-sport star Drake London (Moorpark, Calif./Moorpark HS), who doubles as both a blue-chip football star and an elite basketball player. The Not So Obvious: While Drake (6-5, 205) won’t be coming to Troy until summer, his basketball skills were illustrated this season by averaging 29.2 points and 11.9 rebounds. In case you’ve forgotten his senior football season, London had 51 catches for 1,032 yards (20.2 avg.) with 11 touchdowns. He also ran the ball five times for 123 yards (24.6 avg.) and threw a 14-yard TD pass. 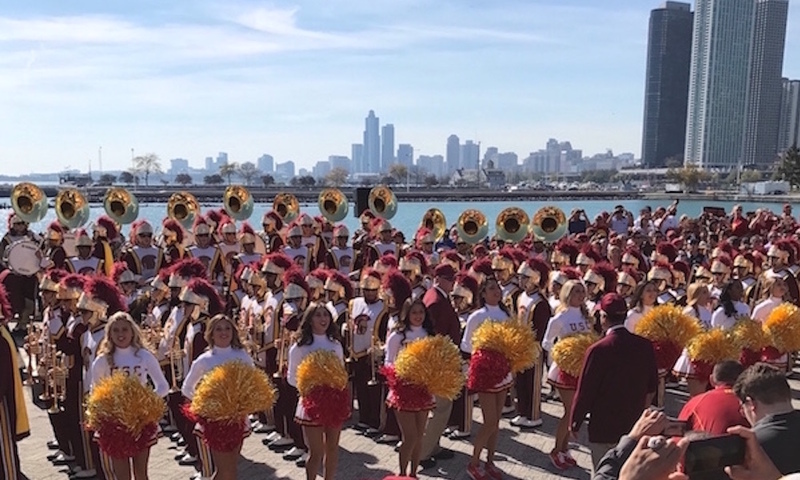 The Obvious: And finally, this will be the final season for Dr. Arthur C. Bartner, legendary Trojans Marching Band director, and there will be plenty of celebrations honoring his final service, which ends in 2019. 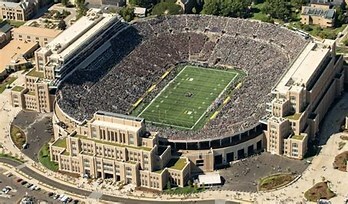 One of those celebrations will be one last Navy Pier Prep Rally in Chicago for the Notre Dame Game.